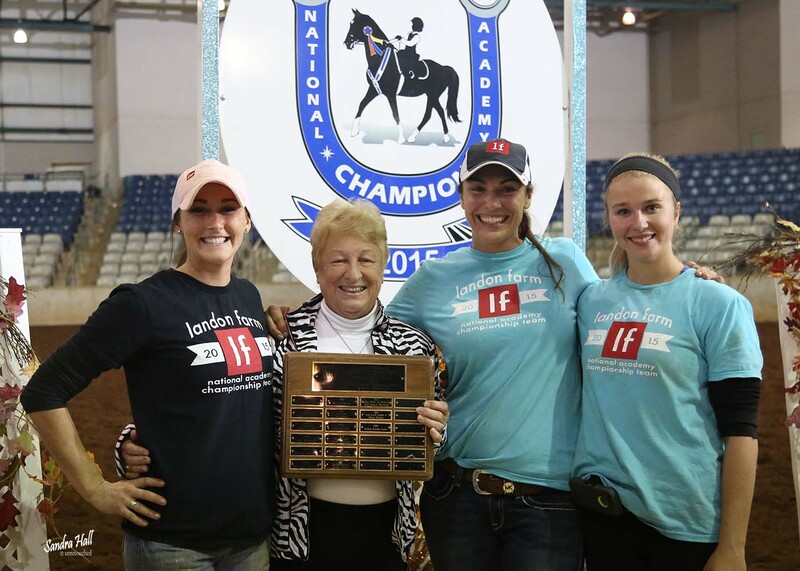 The Trainer of the Year Award is a very special award that is given to the trainer or trainers with the most wins at the National Academy Championship Horse Show. We recognize that training academy riders takes time, patience, skill, knowledge energy and passion and we want to recognize that. We are pleased to be the ONLY academy show in the nation that offers this well-deserved award to our most outstanding instructors.